A Podcast Intro: Your Secret To Sounding Amazing! Why do you need a podcast intro? Because most listeners make the decision to keep listening to a podcast in the first 5 seconds. And if what they hear in that 5 seconds sounds like something you’ve slapped together yourself using Audacity (or another free audio editing tool) then a big percentage of your listeners will jump ship! ==> The quality and presentation of the audio. 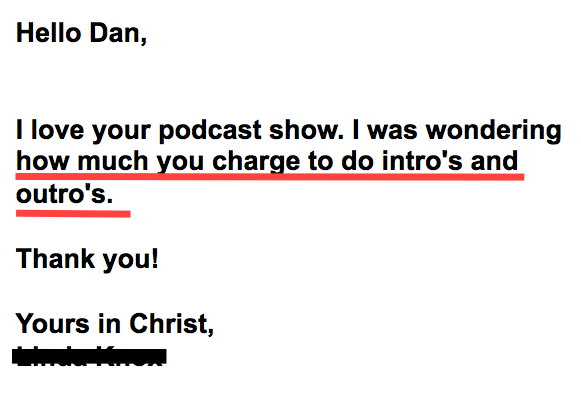 This is why podcasters hire me to produce their own tailored podcast intro and outro audio packages. A podcast intro and outro is a professionally mixed blend of music, voice over and sound effects that gives your podcast credibility, authority and just makes it sound cool. So if you literally want to grab your listeners by the ears and force them to take you seriously then I can help you with a tailored podcast intro and outro . Here’s some examples of podcast intros I’ve done recently. Outro: A piece of audio (up to 30 seconds) containing music, voice over and sometimes sound effects that you play at the end of your program. This is a highly effective way to leave a lasting impression on your listening audience and a great chance to re-inforce your brand. Bumper: A bumper is a piece of audio (up to 10 seconds) that features music and voice over with the sole intention or giving the listening audience a call to action. For example, “go and check out my website for my free ebook”. 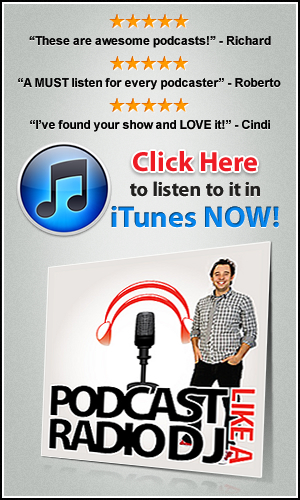 A bumper is a very effective way to sell products or services from a podcast. ** Read below to see my 2 individual packages currently available**. 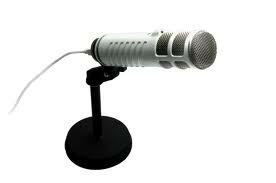 In this package I’ll produce a podcast intro and outro featuring music, sound effects and a professional voice over. All copy will be professionally written by me (or provided by you – whatever your preference) and voiced by local talent. This package is ideal for podcasters who not only want their podcast to sound professional from the beginning, but also to sign off with something that’s equally as lasting. For $999, my diamond package is the best solution if you truly want to monetize your podcast and sell products or services. As well as getting intros and outros with voice over, music bed and sound effects, the diamond imaging package also includes 2 bumpers. A bumper is a carefully crafted piece of audio that drives listeners to an offer or website. 2 x podcast bumpers (to promote your products / services / website). 1 x clean music bed (this is the theme music for you package without a voice over so you can play it under your corporate videos etc). Click the “add to cart” button and I’ll be in touch to produce your podcast intro & outro package within 24 hours to get started!